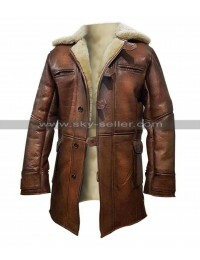 Coats are always appealing and people do love to have hands on the best looking coats every now and then and when the winter approaches they really look forward to having coats. 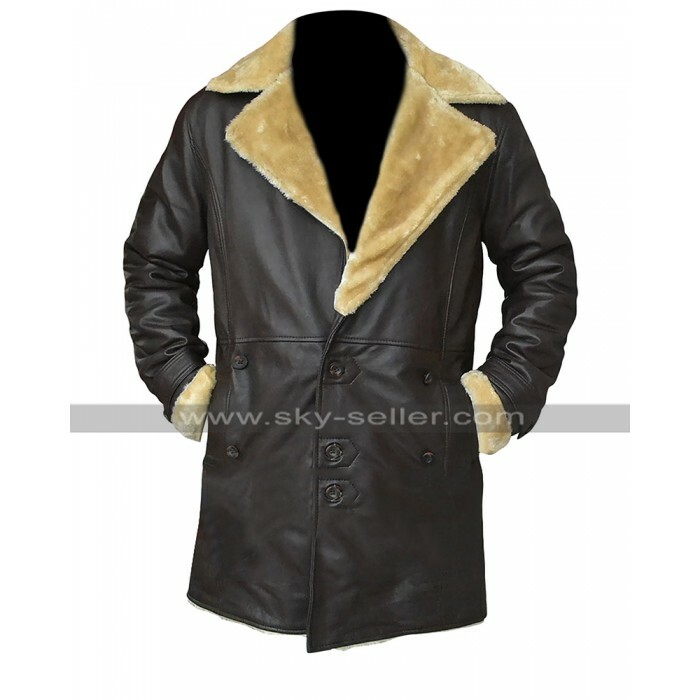 However, this beauty is also pretty appealing and stylish and must always be in the hands of a person looking forward to having something trendy and stylish. 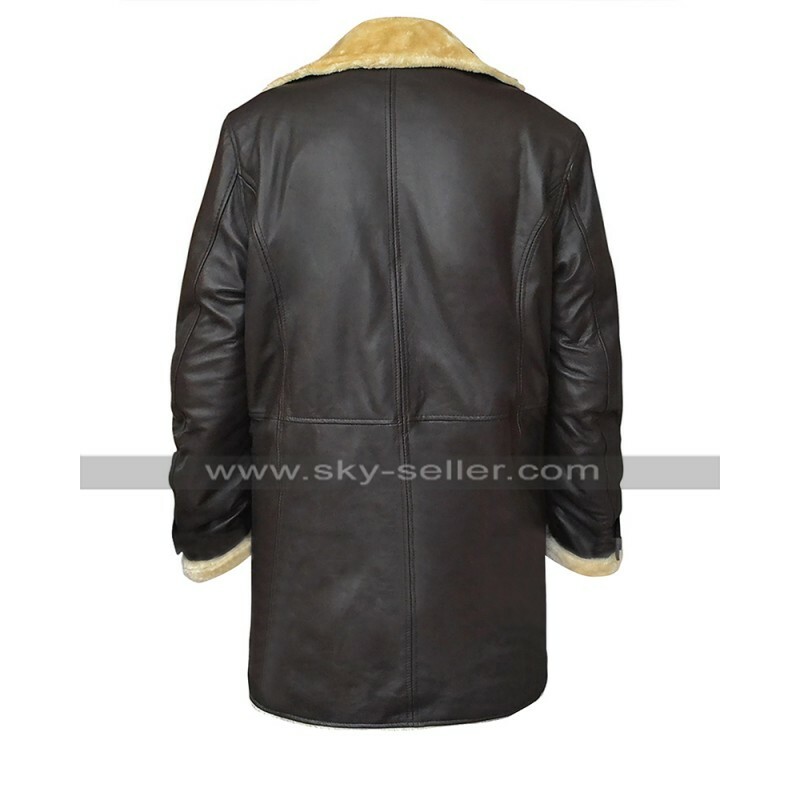 This coat has been provided with a great look and feel, it has been manufactured using the best quality leather finished material which provides for a choice between genuine and faux leather and the base color of the jacket is black. The collars of this coat are made using fur and the color of the fur is also light brown and gold. 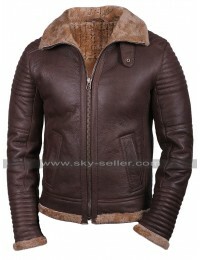 This coat has been a perfect choice of consideration and provides for an endless finish and beauty of all times. 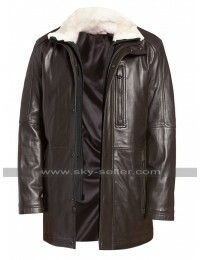 The inner of the coat has been made using viscose and the front has pockets too with the sleeves in full length. 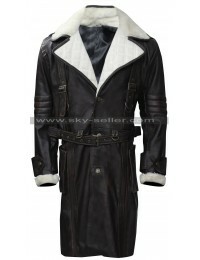 The base of the coat has a gloss over it which tends to give a great outlook at all times.